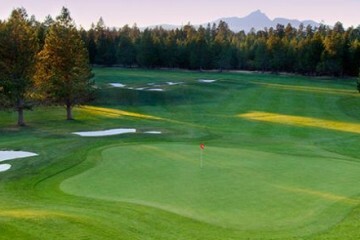 Designed by master golfer Jack Nicklaus, our signature golf course in Bend, Oregon, plays firm and fast and accommodates golfers of every skill level. This 7,379-yard, par-72, 18-hole course provides a minimalist experience with an emphasis on the golf game itself—combining strategy with playability, beautiful transitions and true putting surfaces. 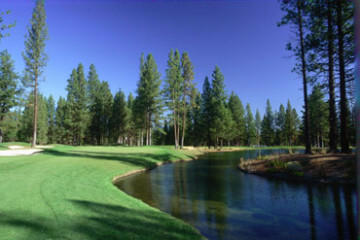 This masterful Tom Fazio designed course blends the challenge of championship golf with the inherent aesthetic of the natural terrain with stunning water features, ancient lava rocks and dramatic juniper trees. 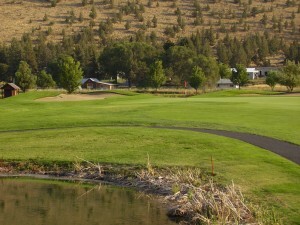 A design that embraces the landscape—with rolling fairways, sculpted greens, distinctive bunkers and highly dramatic settings—results in a truly one-of-a-kind Bend, Oregon golf course for players of all levels.